It has become almost a common phenomenon that people are losing money and suffering big losses from severe telephone scams. But there’s much more to that. The scam callers might pretend to represent an original company or organization to win your trust, thereby stealing away your bank details, email accounts. It can come down to tapping your call to blackmailing you and causing harm to your family. Even, the harmless random telecalling or insurance calls can become frustrating at times. Tip: If you want to record Android phone incoming/outgoing calls automatically or manually as evidence or for any other reason, you can find the Best Phone Recorder Apps for Android here. Part 1. 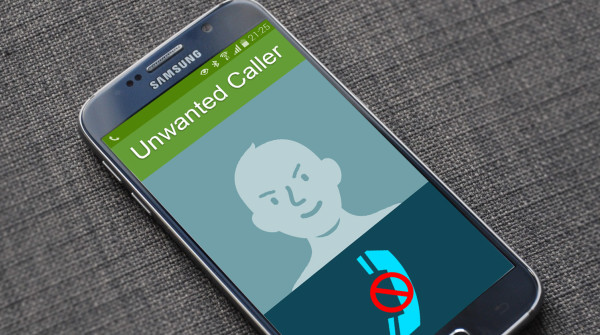 What Can You Do to Block Incoming Calls on Android? Have you ever come across an incoming call from a random international number, and wondered whether you should pick it up or not? Most of us have faced that dilemma. But wouldn’t it be great if you could identify the caller before picking up the call? Well, now you can. Android phones are the powerful devices with lots of customization and benefits. Some of the mobiles have the inbuilt ability to identify the caller and the location of the caller to help decide whether you should attend the call or not. 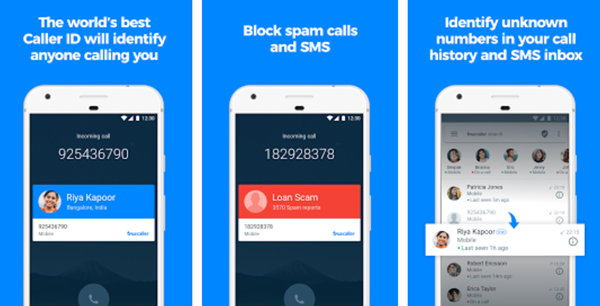 These smart apps also help you to block a number from attempting to call your phone altogether. 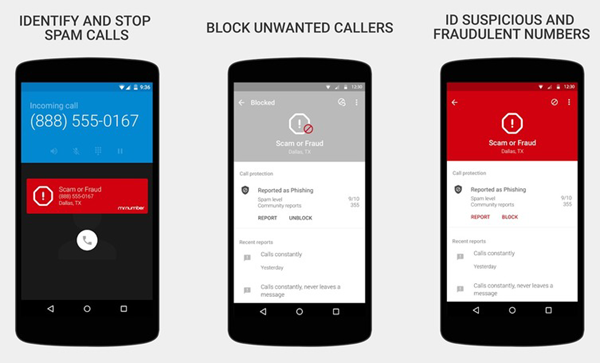 We have provided a list of the best free call blocker apps for Android, along with their brief descriptions. Choose anyone from the catalog that has been narrowed down to five names for your convenience. This app can be used in both Android and iPhone. Simplistic and extremely light-weight app that doesn’t cost any noteworthy data usage or RAM. Gives an alert in notification bar whenever you receive an SMS or call from a blacklisted number. 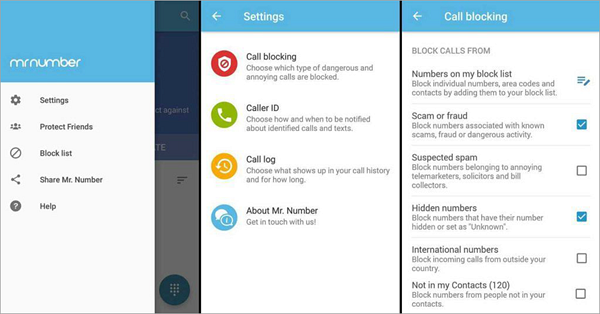 You also have the option to block all the calls from numbers that are not in your contacts. An efficient call manager to control all the missed calls, supports Flash messages to another Truecaller user. Allows you to block calls from different perspectives: restrict calls from individual users, a regional code, or even from a particular country. Block calls from hidden numbers and private numbers and directly pass them into voicemail section. Block calls from your recent call history which makes the work easy and swift. Like Truecaller, the enriched caller ID details saved in the app offers you identify almost all the unknown numbers that you receive calls from. Hiya Business lets you find the contact number of the business organization that you are looking for. 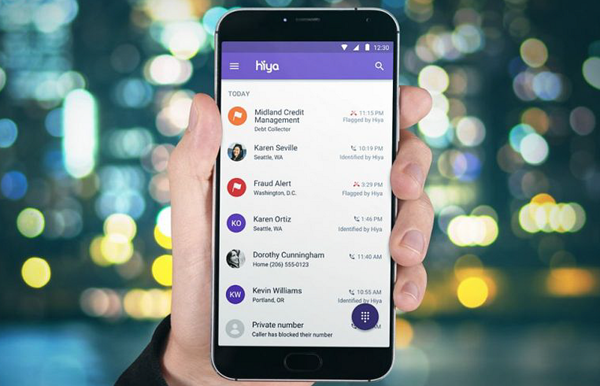 Get spam alerts and report spam and fraud numbers to help other users in the Hiya network. Identify the unknown caller and sender of a message who isn’t saved in your contacts. 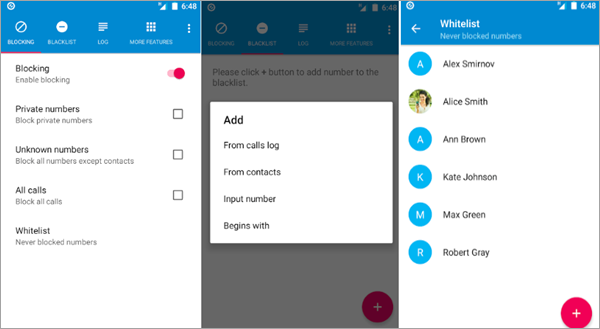 The app operates on blacklist- whitelist program like the Call Blocker app. Block calls from Private numbers, spam numbers, individual numbers, any numbers that begin with a particular regional code or country code. Block all the tele caller messages or alphanumeric sms senders at once. There are plenty of other applications that match this category, but we have tasted the best of them and decided the five of the above to be best suited for our beloved readers. However, they are not arranged in a hierarchical manner. Therefore you can use any of them as your safest call blocker according to your preference. Part 2. How to block outgoing calls from Android? Google Play Store is so versatile that it can quench almost every possible requirement of an ordinary Android user. Blocking outgoing calls from a phone is useful for company employers who wish to stop their executives from making unnecessary personal call from the company expenses. Some parents might also use this apps out of their concern for their children’s welfare. Mobilock Pro, Surelock are some examples of application with this unique function. With these applications you can set up a free account on your employee’s phone and choose the numbers or the category of numbers you want to block as an outgoing call. Now that you’ve known how to block spam/unwanted calls on Android, and want to know more about tips on How to clear call logs on Android, and the Way to recover deleted call history from Android? Just check and learn from here!